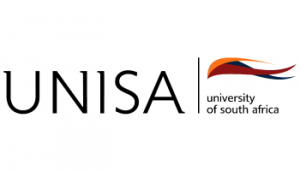 The purpose of the BA (with specialisation in Multimedia Studies) is to provide students with interdisciplinary learning, broadly-based knowledge and skills, and applied competence through the medium of the computer in the field of digital Multimedia production. The greatest advantage of this programme is that it will equip students with skills which allow for entrepreneurial as well as other employment opportunities. Careers: multimedia production manager, multimedia education facilitator, public relations officer, educational media official.